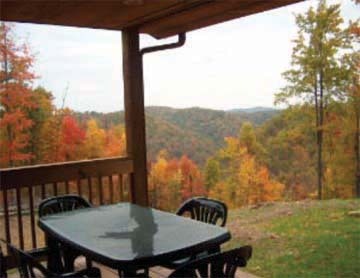 Two-bedroom cottages on 250 beautiful, wooded acres in the Mountain Lakes region of West Virginia provide an ideal setting for Christian leaders to experience rest, relaxation and spiritual renewal. A newly completed seven-bedroom, two-story, ranch-style "Cedar House" that accommodates up to 25 guests is the perfect setting for a church leadership or youth retreat. Our family stayed here for 3 days this summer. It was amazing very private and beautiful! The cabin was very clean and plenty of room for our family of 6 and one extra person. So excited to come back sometime and stay longer. Thankyou. Join in and write your own page! It's easy to do. How? Simply click here to return to Retreat Centers.